Goodgear are a premier promo product supplier on the Central Coast. Among our most popular products are printed USB’s. Printed USB’s are loved by schools, universities, colleges, Government departments, and businesses Australia wide! USB’s used to be a standard promotional product, but now with thanks to the technology industry, we can now produce USB’s in any size, shape, colour, data upload size, and with content already loaded if required! If you are interested in custom USB’s Australia, we have you covered. Contact Goodgear today for further information. 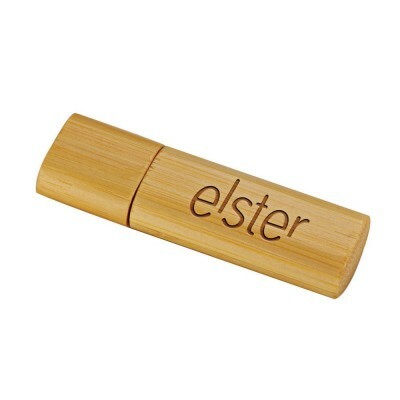 We have printed Bamboo USBs, printed Credit Card shaped USBs, printed Custom Shaped USBs, printed Leather USBs, printed Metal USBs, printed Pen USBs, printed Silicone USBs, printed Standard USBs, printed USB Lanyardsand many more! The options for branded USBs are endless. Visit our website to see the full range of USBs available. 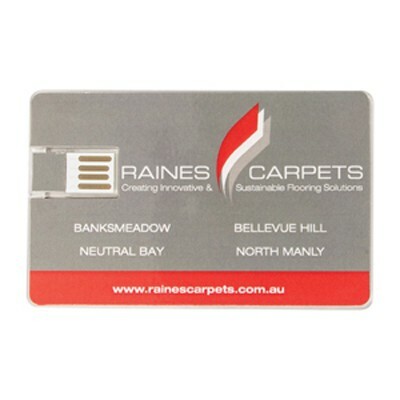 Printed USBs can be printed online with your logo. 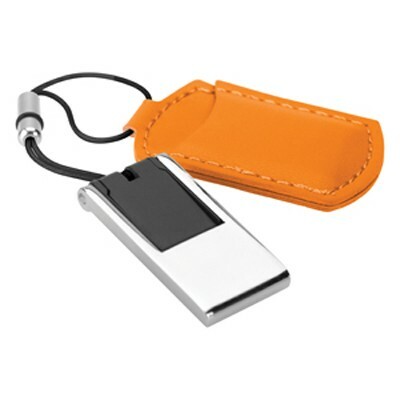 USBs can also be ordered with your logo or company branding laser engraved. 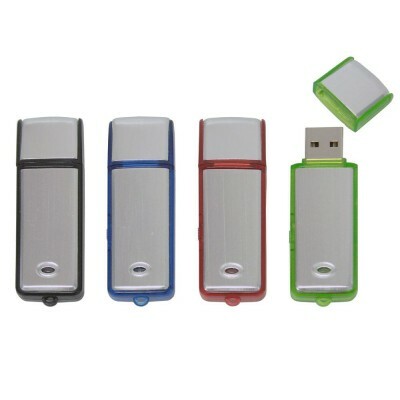 Our USBs are available in a wide range of colours, so we will be sure to match a USB to your company branding. 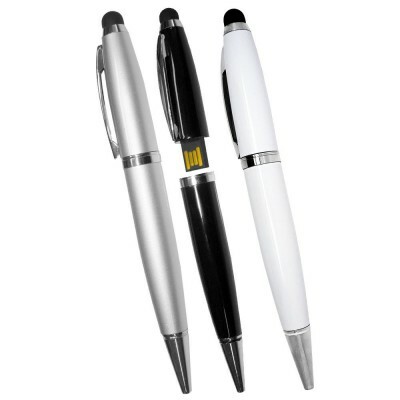 Printed USBs make a great corporate gift or giveaway at your upcoming event. 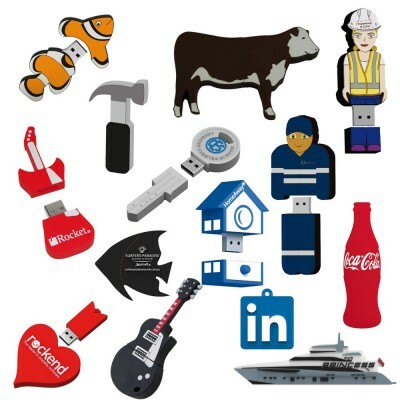 If you are looking for a unique tradeshow promotional product, enquire about our options on USBs today. USBs can be delivered Australia wide, right to your door step. Goodgear supply branded USBs locally to the Central Coast, Newcastle and Sydney area. We also supply USBs to other major cities around Australia including USBs Canberra, USBs to Melbourne, USBs to Sydney, USBs to Brisbane, USBs to Adelaide and USBs to Perth and all other towns inbetween. Order USBS online today – simply email sales@goodgear.com.au or call 1300 924 443.